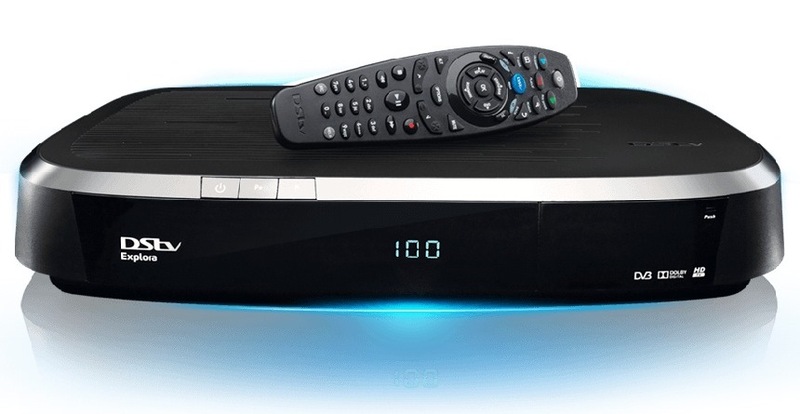 MultiChoice Africa's local franchise, MultiChoice Zimbabwe yesterday launched its next-generation PVR decoder, the DStv Explora at an event held in Harare. The DStv Explora gives a wide range of additional control and personalisation features that enhance DStv viewing experience. DStv Marketing Manager Gerald Ngonyamo said the key feature on the DStv Explora is the 2 terabyte storage space that gives viewers 220 hours' worth of recorded content. MultiChoice has also expanded the number of series available and now also introduces series stacking making two episodes of selected series available on demand, later to be expanded to four episodes. Speaking to Techzim, MultiChoice Zimbabwe General Manager Norman Raisbeck said Zimbabwe was the last to among Southern Africa to release the DStv Explora because they had no stock available. The main talking point is obviously the local pricing of the DStv Explora. At $445 excluding LNB, it is significantly higher than the South African price, which is under R2500 ($241.45). Mr Raisbeck said as with subscriptions, MultiChoice South Africa has a different pricing model to MultiChoice Africa which also subsidises the price of decoders. He also said that since the decoders are manufactured in South Africa, duties and transport costs also have a bearing on the local pricing. MultiChoice Zimbabwe is MultiChoice Africa franchisee owned by a local company called Skynet (trading as MultiChoice Zimbabwe). MultiChoice Zimbabwe receives a monthly commission from MultiChoice Africa for managing local subscriptions.